35mm wide Line Locker with up to 20kN of breaking load. 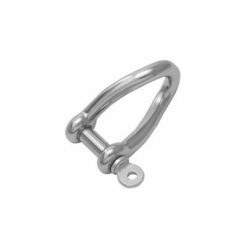 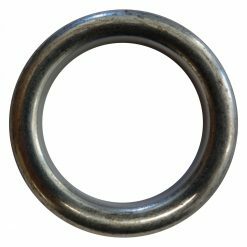 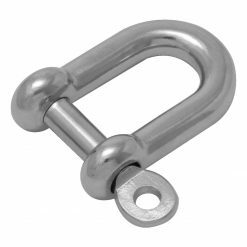 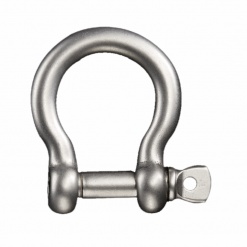 This slackline round line locker ring is made of hot forged steel. 100% proof load tested @ 3000 lbs. 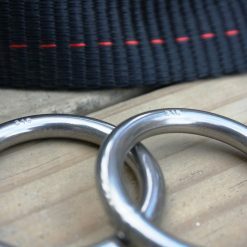 (13.3kN). 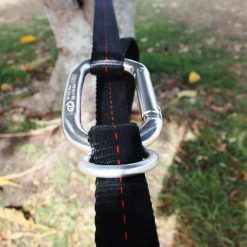 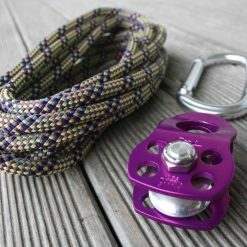 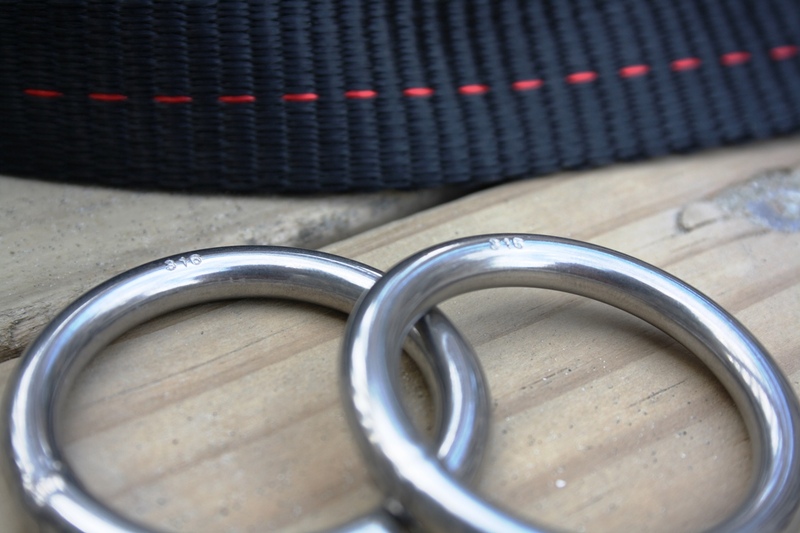 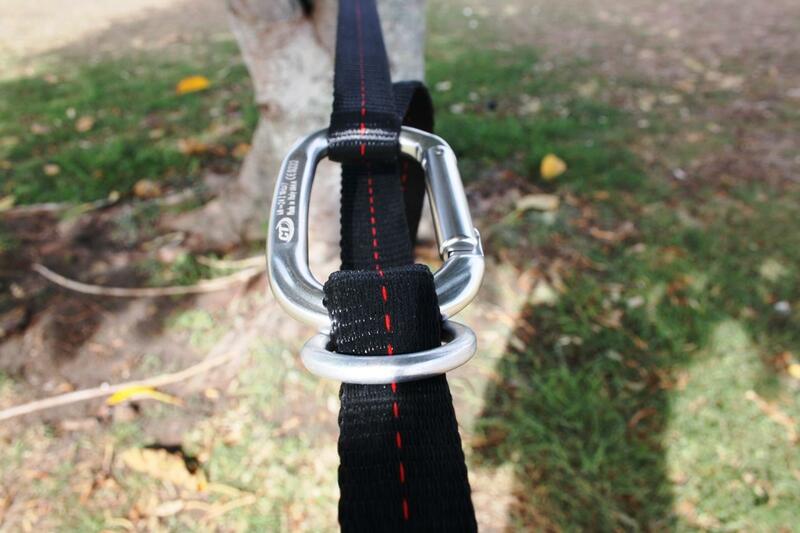 A line locker is essential to setup a slackline pulley with shackles or carabiner. 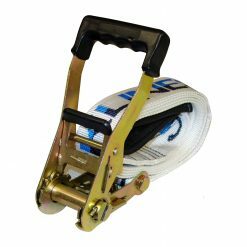 A line locker also gets used when it comes down to wheel pulleys. 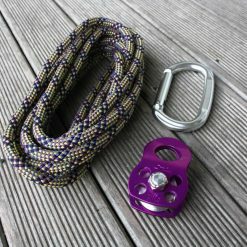 Always better to have an extra line locker with your gear than running one short!